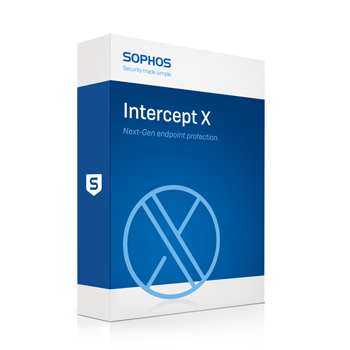 Along with Intercept X we provide a powerful virus cleaner. 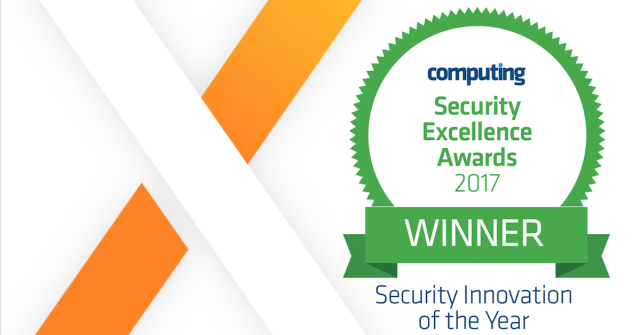 While most traditional virus cleaners simply remove offending malware files, Sophos Clean goes the extra mile by eradicating the malicious code and registry keys created by malware as well. It’ll be like your machine was never infected in the first place.